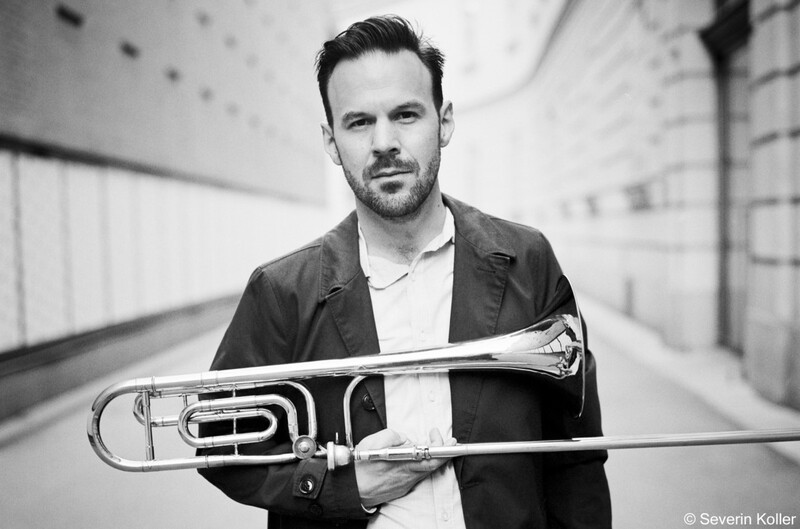 The American musician Philip Yaeger has lived in Austria for more than a decade and left his mark on the domestic music scene as a trombonist, composer and arranger with groups including the Jazzorchester Vorarlberg, Studio Dan, the Jazz Big Band Graz and Fatima Spar. Now, with the album Hunter, he takes center stage for the first time. 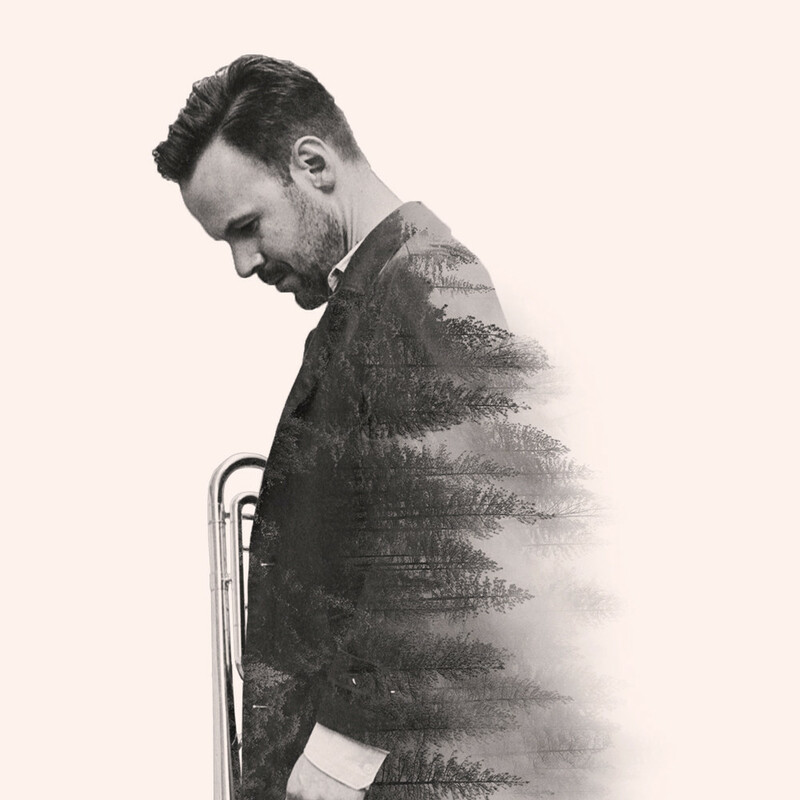 The album brings the prominent young Austrians Martin Eberle (trumpet) and Andreas Broger (saxophone) together with members of Yaeger’s former New York circle: guitarist David Cinquegrana, bassist Nathan Peck and drummer Yonadav Halevy. The music forges a similar connection between Yaeger’s past and present: soul, free jazz and rock are offset by elements of classical and electronic music. The result is riveting in its variety, originality, and in the tangible energy that comes streaming through the speakers. For the CD release tour, the live band features bassist Martin Burk and drummer Valentin Duit, two gifted members of the new, versatile generation of Viennese jazz and improvising musicians.